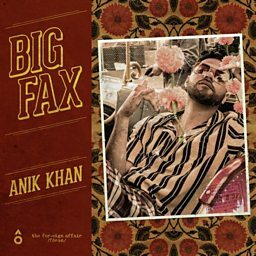 Anik Khan: Welcome To Queens! 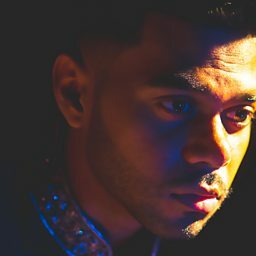 Anik Khan is a Bangladeshi-American hip hop artist. 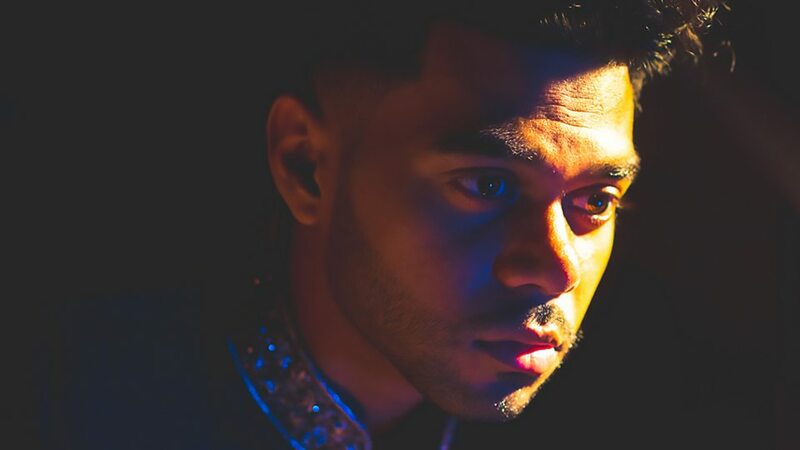 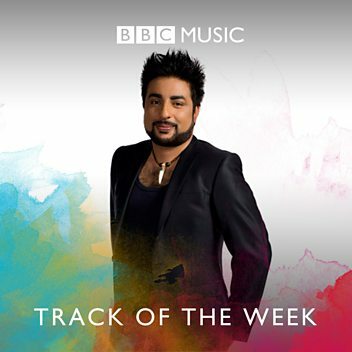 Queens artist Anik Khan chatted to Nadia about his Bangla background, using West Indian & Indian samples for his music and the impact his father has had on his career!